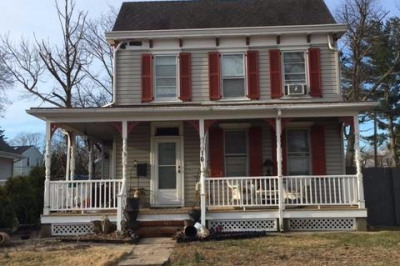 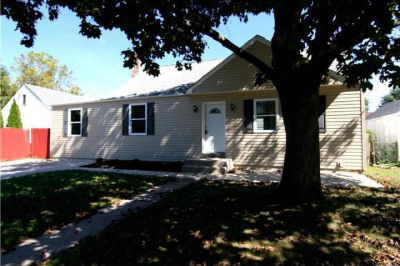 Welcome to this inviting colonial with large wrap around porch located on a corner lot. 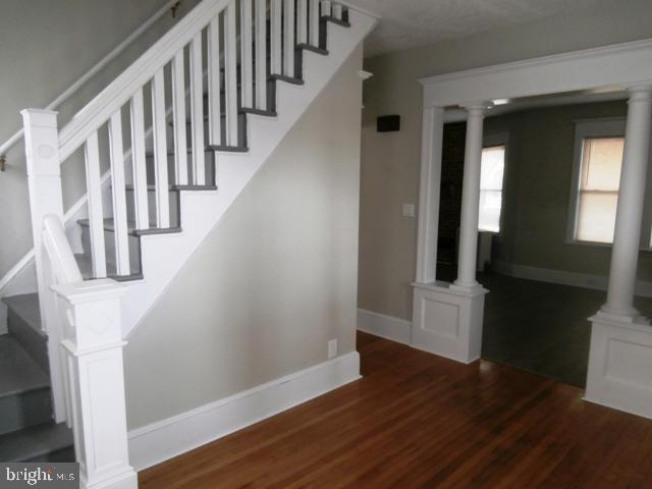 Enter into the large foyer featuring dark wood floors, trim and banisters. 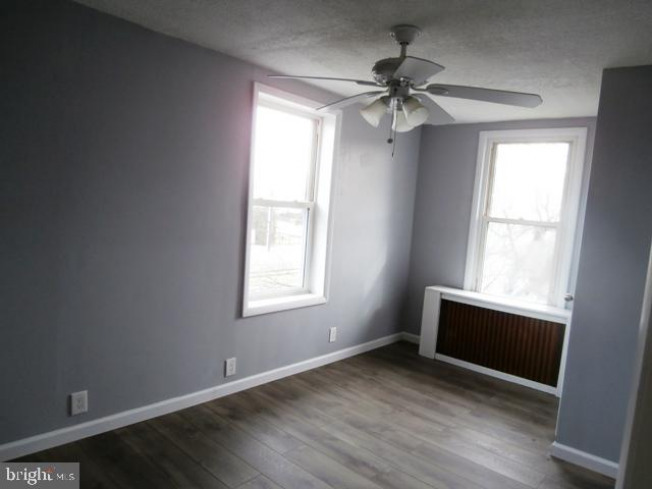 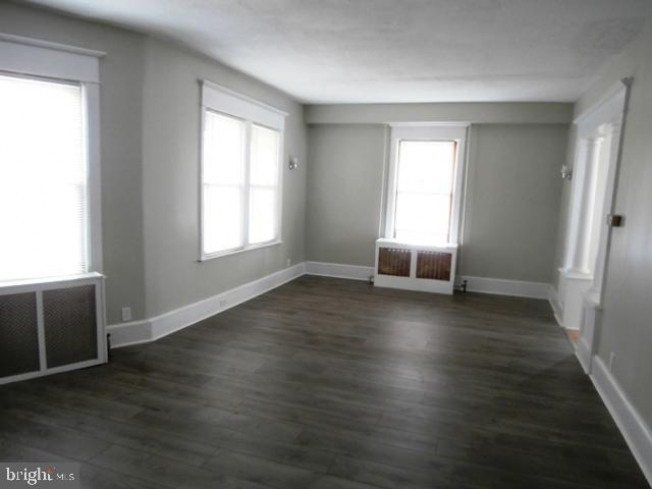 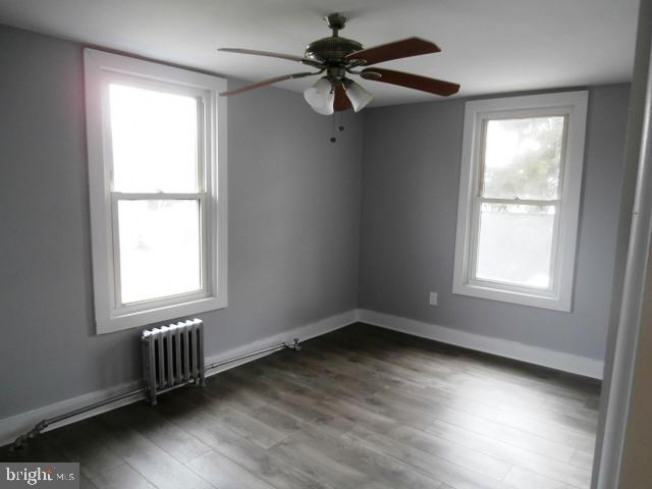 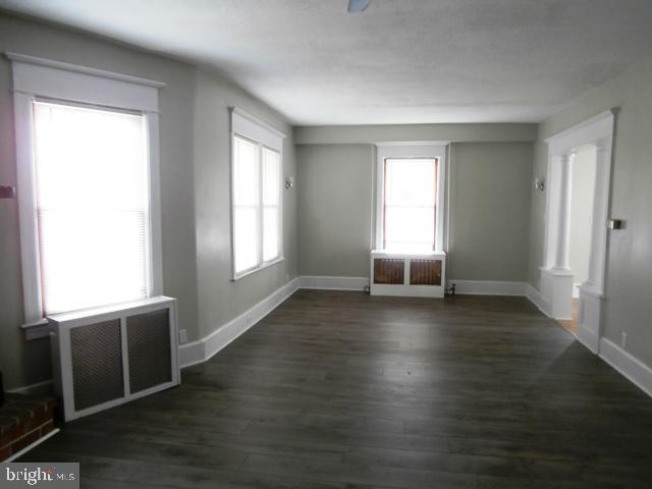 Walk down the hallway to the spacious dining room with lots of natural light and hardwood floors. 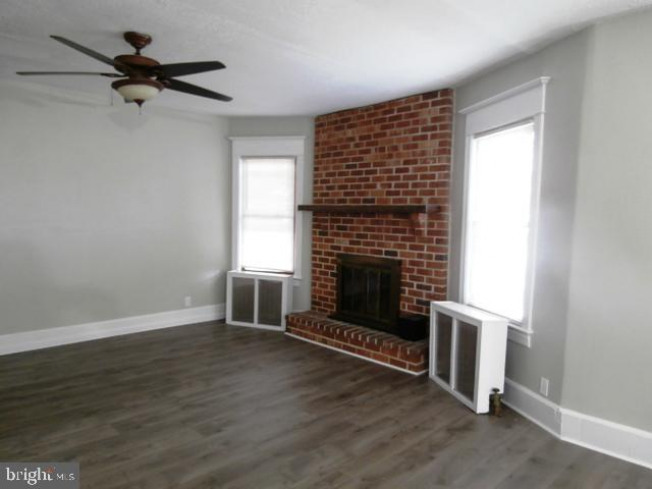 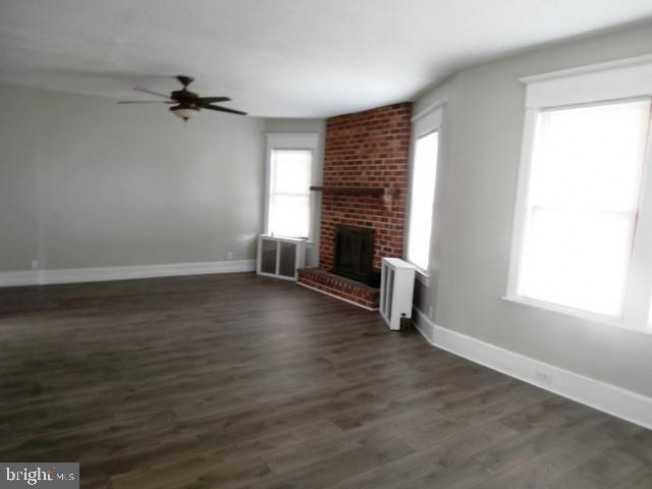 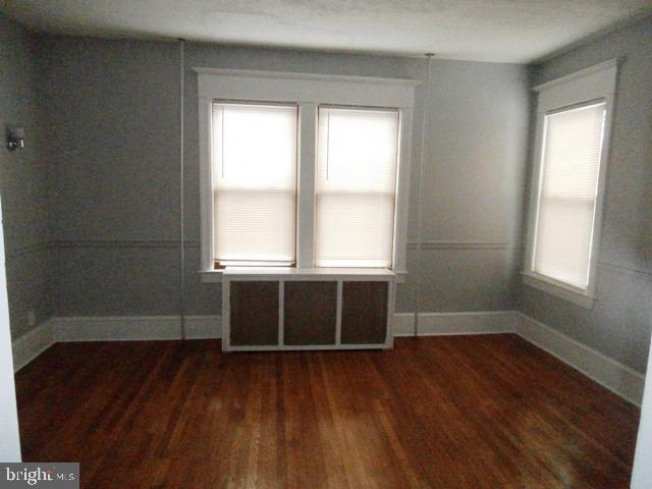 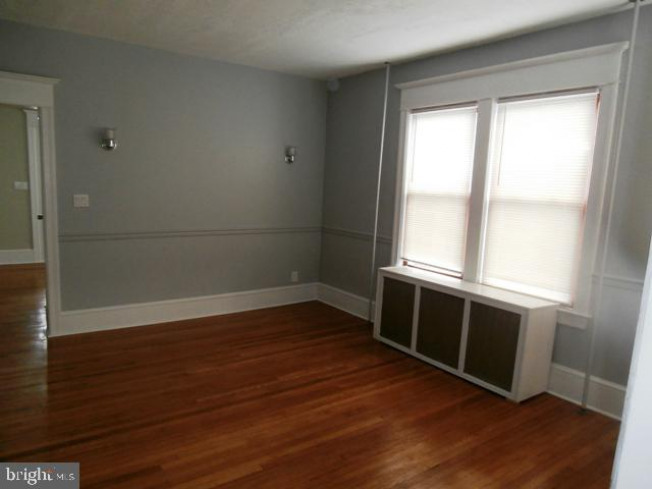 The oversized great room has full wall built in shelving and a brick fireplace. 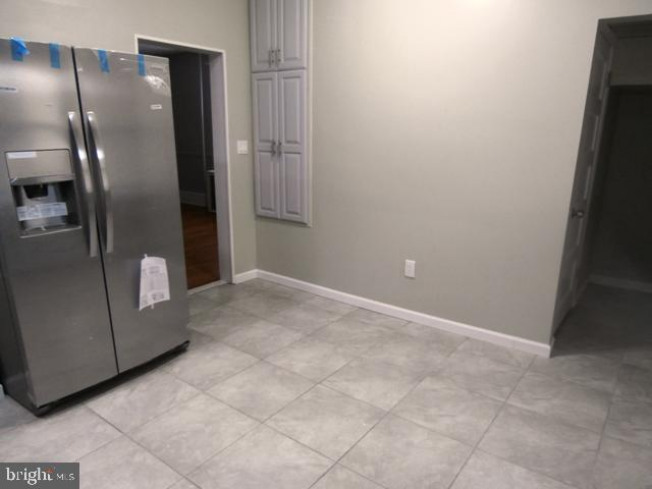 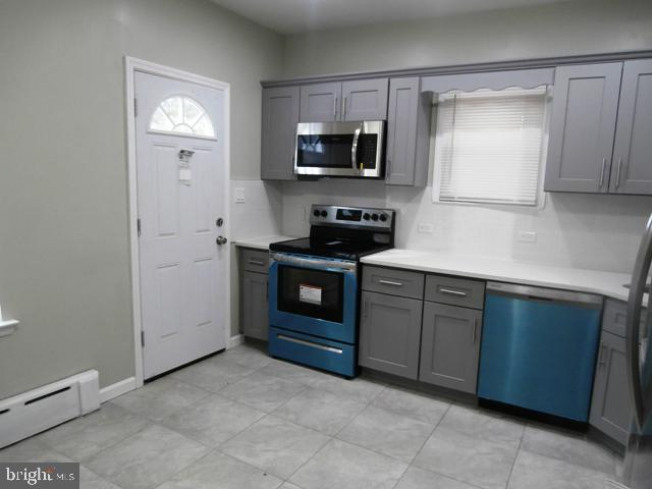 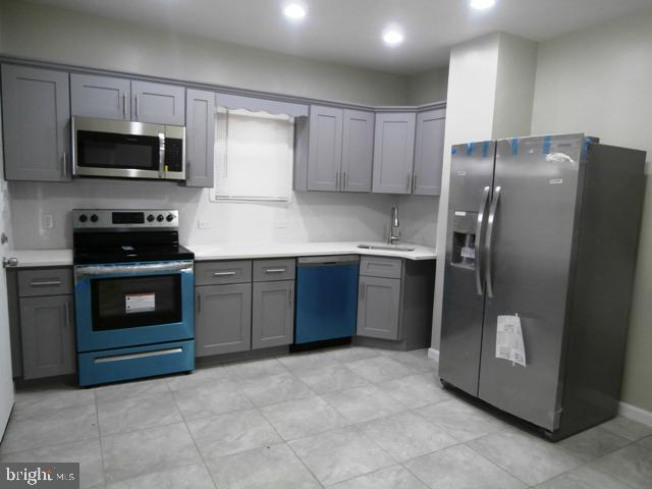 The eat in kitchen offers updated cabinets and appliances and a tile floor. 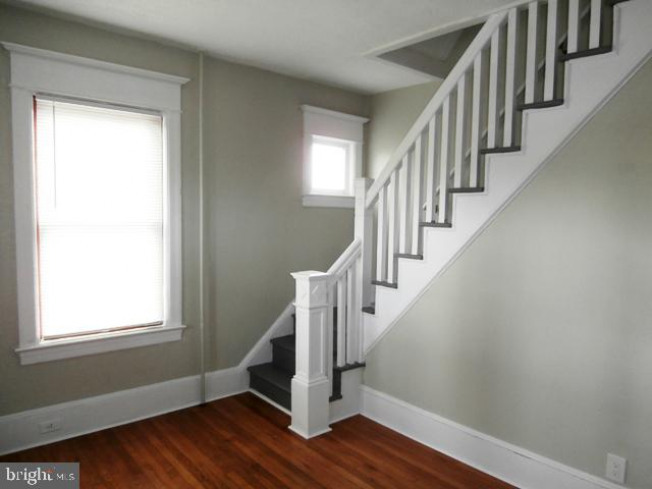 Walk up to the second floor to find a massive master bedroom and 2 more nice sized bedrooms. 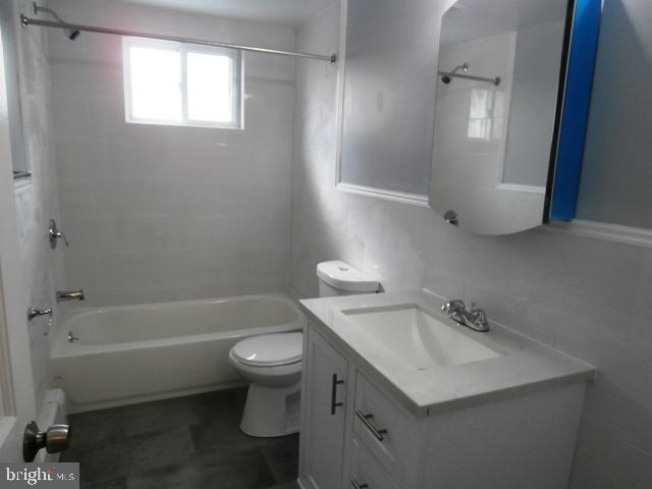 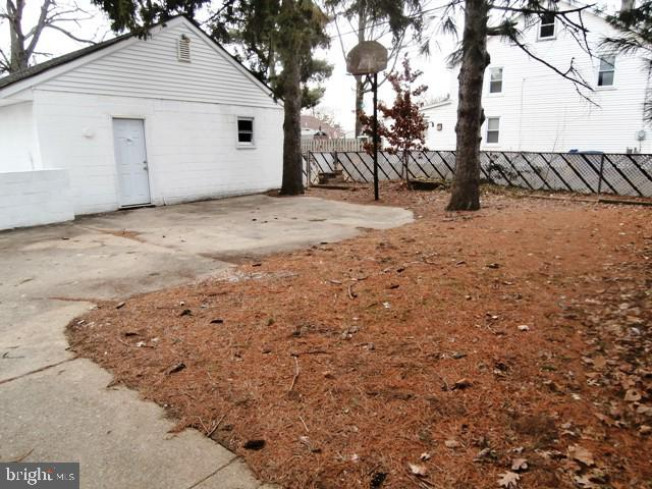 Other amenities include full basement, walk up attic, detached 1 car garage and in ground pool. 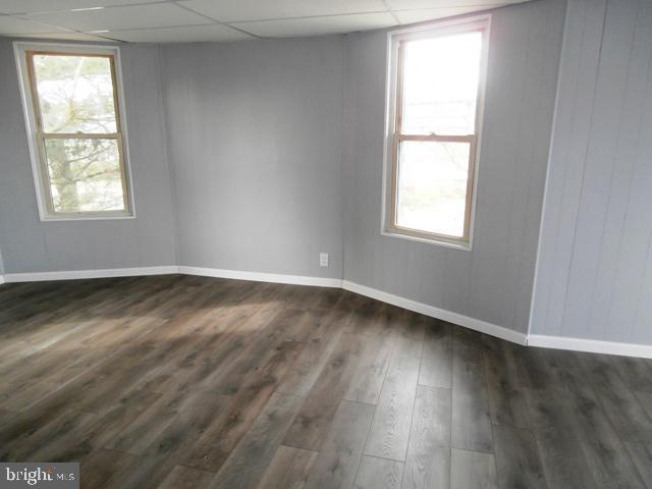 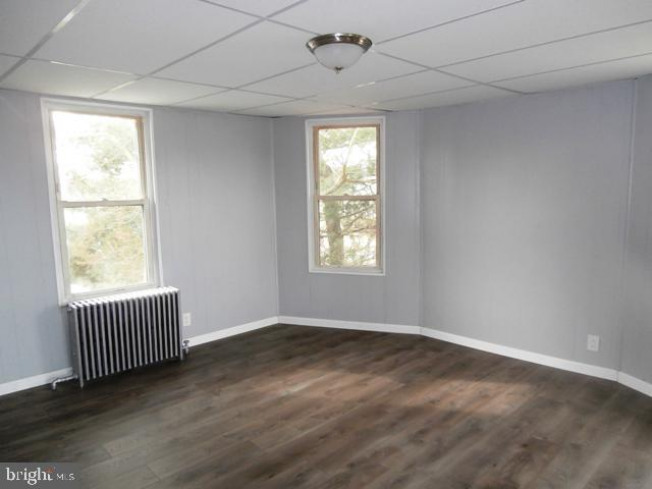 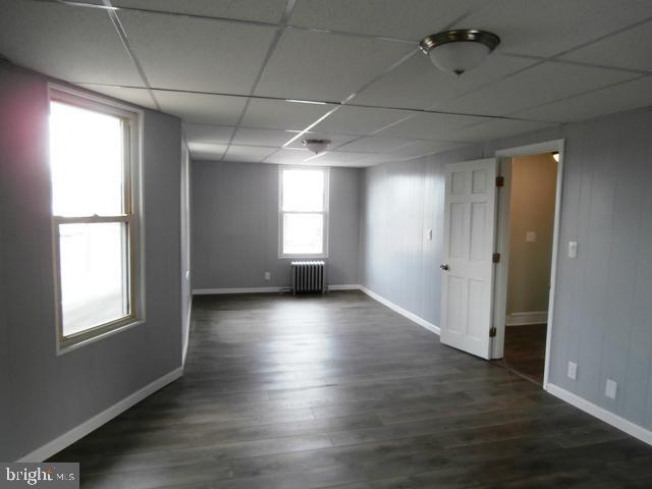 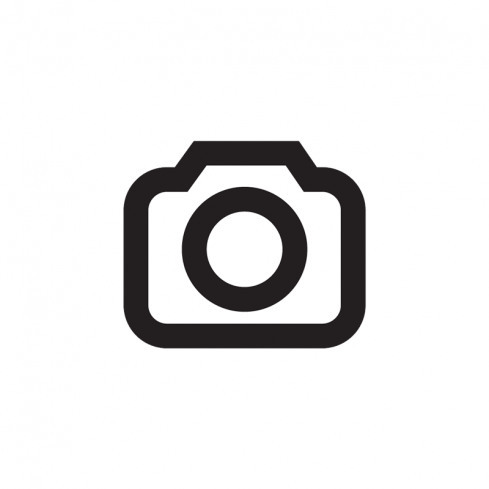 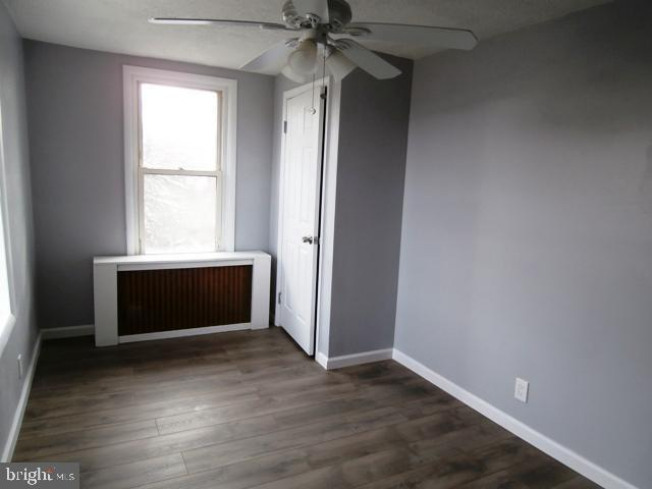  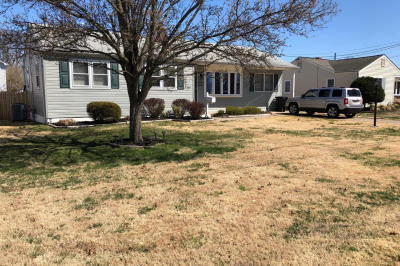 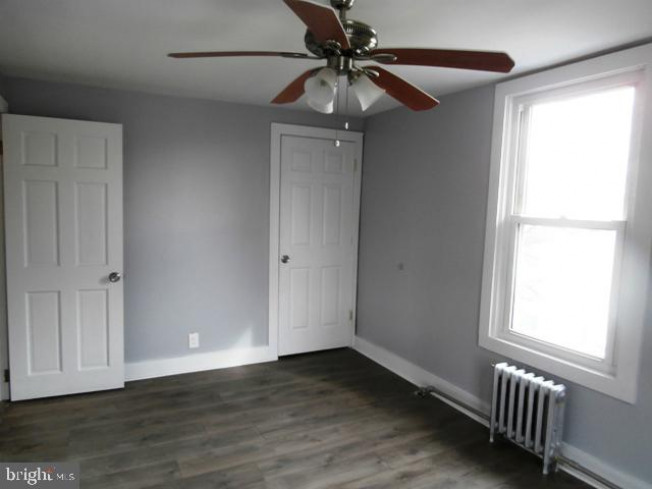 Close to all major roadways and public transportation and minutes to the McGuire/Fort Dix base, Trenton and Philadelphia.